Over the years Stina has released a series of album, from sweet delicate songs with jazz influences, to the more darker ones with electronica influenced beats. She even made covers of songs like Love Hurts & Purple Rain and made it to something of her own. 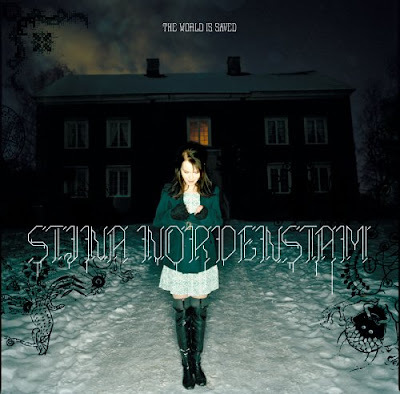 Stina has been compared to Björk because of her special voice, strong and delicate at the same time. I don't know much about her since she is very a very private person who doesnt like to talk to the press. She has not been seen or heard from in the public light for a long time. Her last album The World is Saved was released in 2004.